Architectural in style, this optic crystal award towers above the rest when it comes to good design. 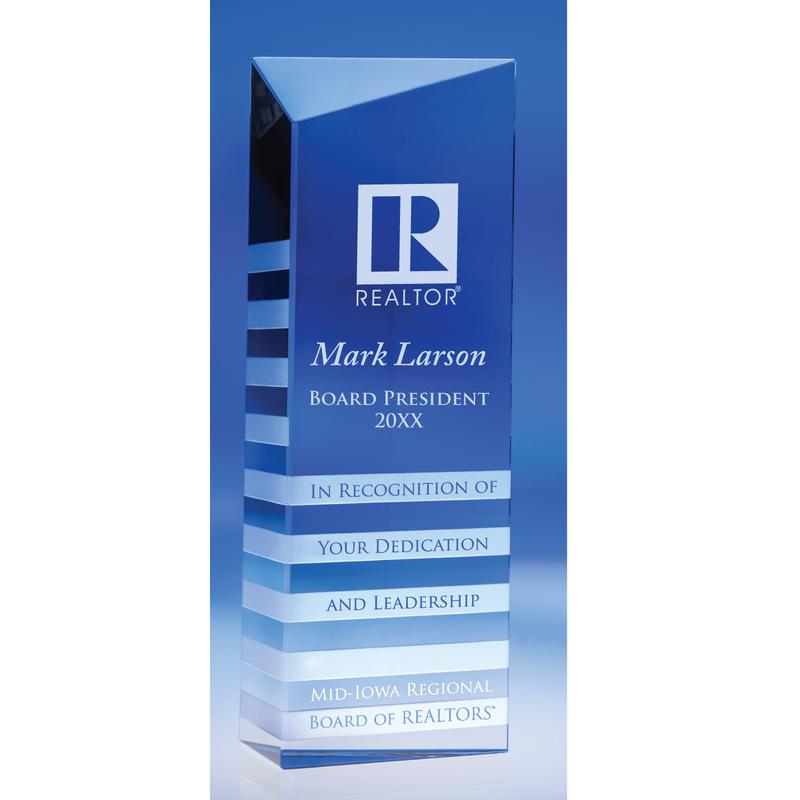 For added dimension, your award inscription is etched on the front with your logo highlighted on the back. 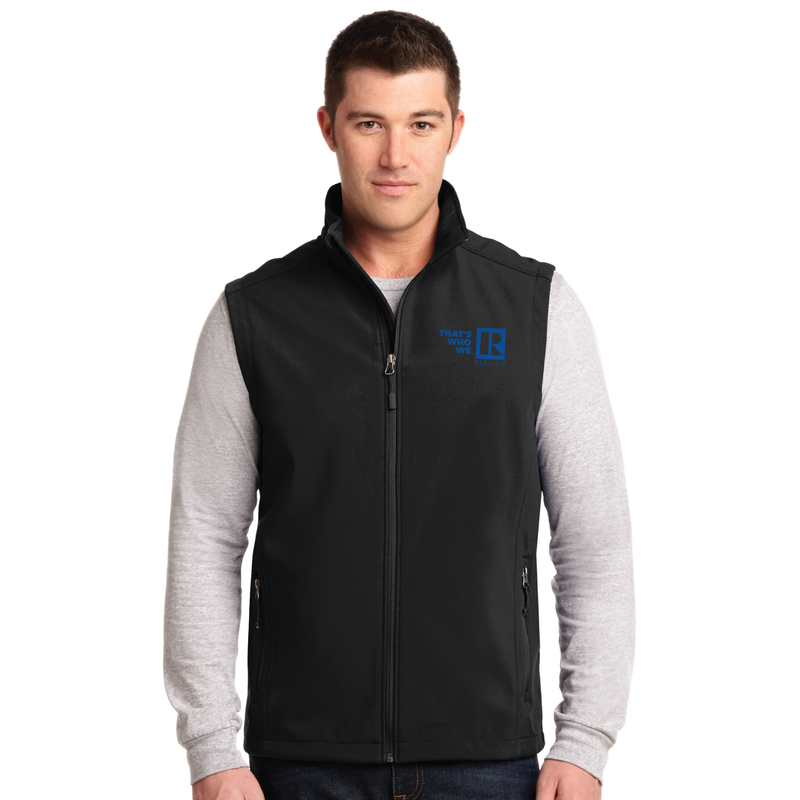 A rich look indeed fit for your finest!